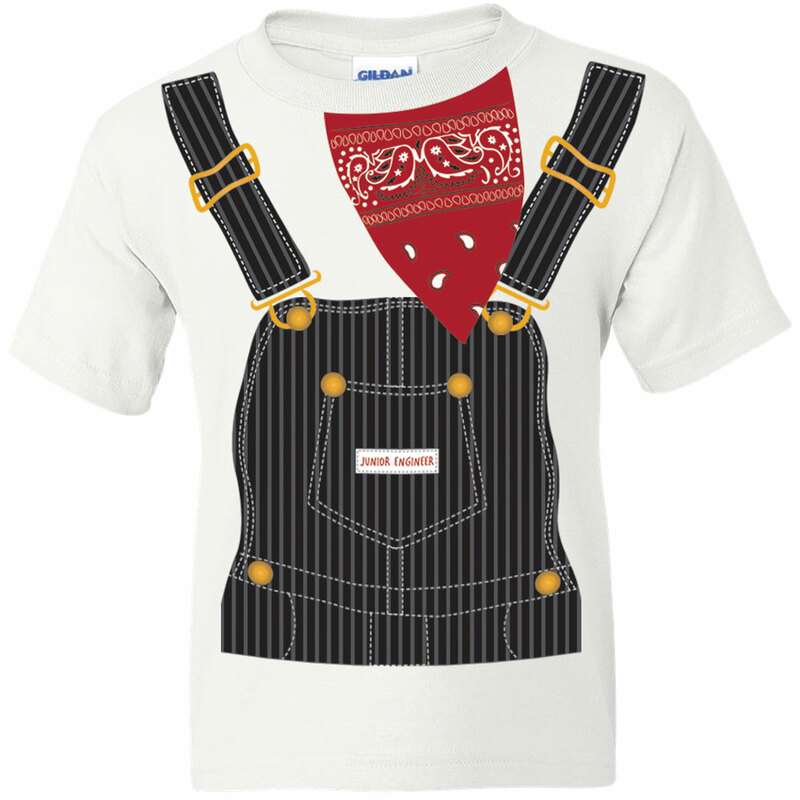 unior Engineer Toddler T-shirt. On white. 100% cotton.